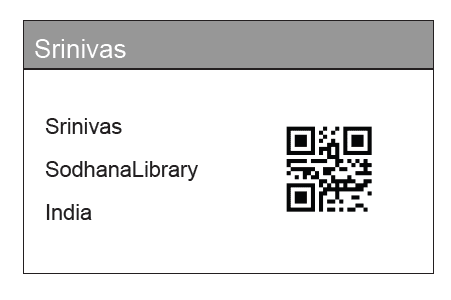 This is the continuation of Export QR Code to PDF in Java. In this article I am going to explain how to add QR Code images to PDF table cells with Sample Example Program. *            the name of the PDF file that will be created.